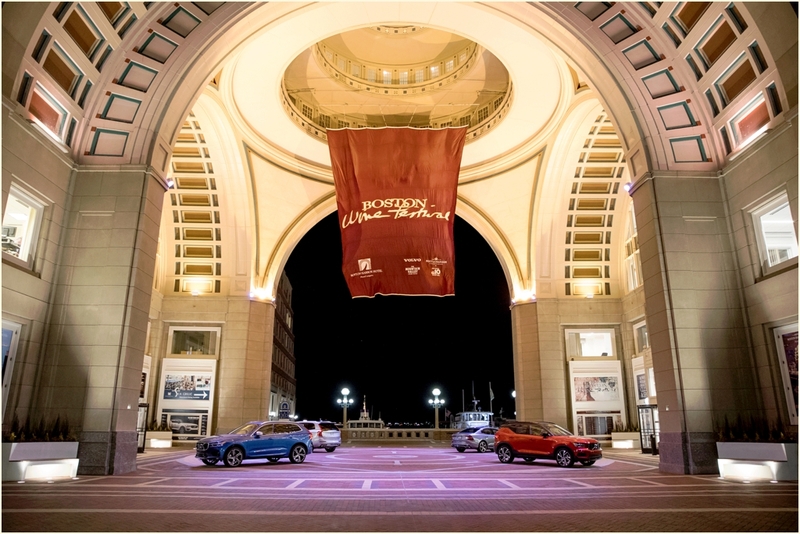 The 2019 event season has officially started! 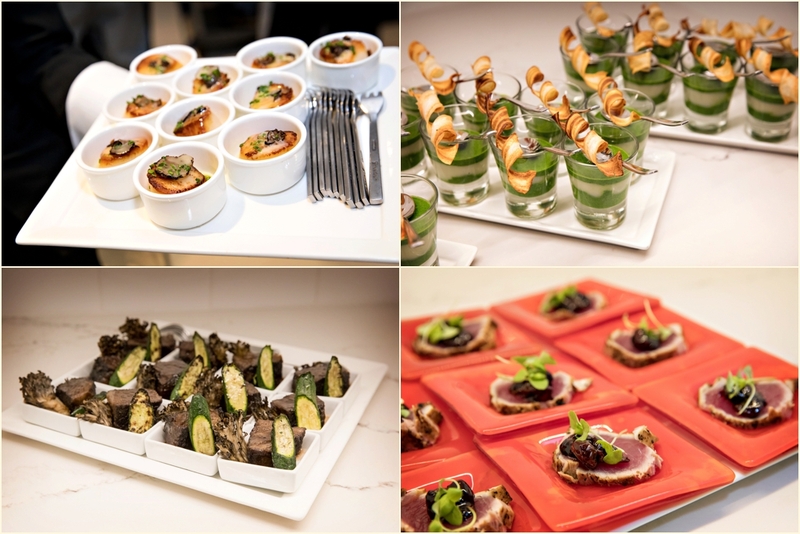 Our first event of the year was the grand opening reception of the 30th Annual Boston Wine Festival — including the VIP pre-reception with a very special group of winemakers and the who’s who of Boston. 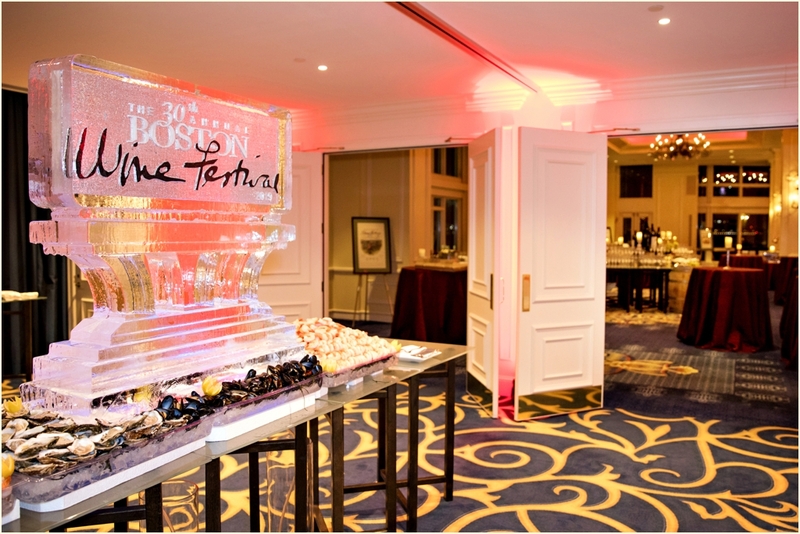 The event, held at the Boston Harbor Hotel was founded by their Executive Chef Daniel Bruce. 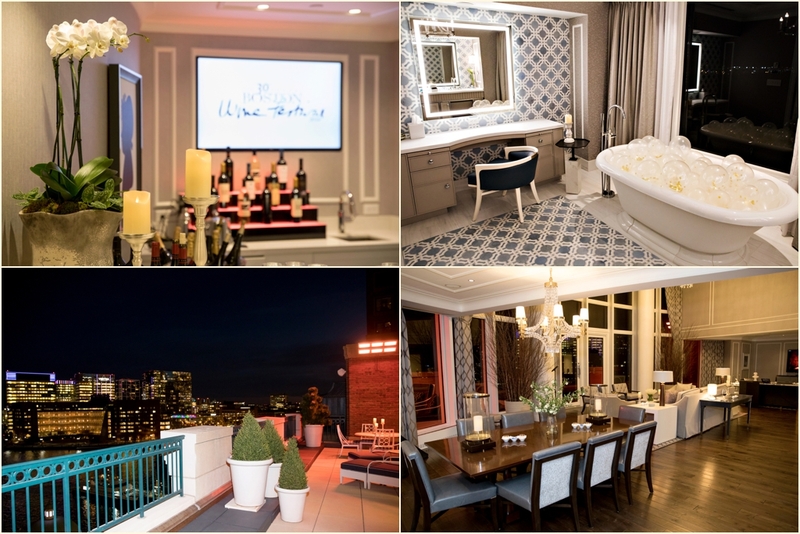 The VIP festivities began in the brand new 4,800 square foot John Adams Presidential Suite with sweeping views of the Boston Harbor. 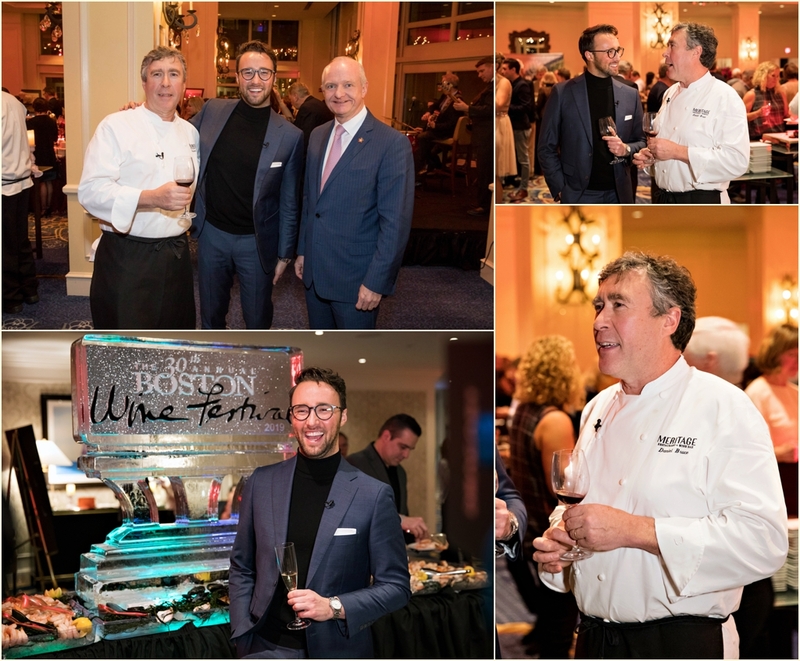 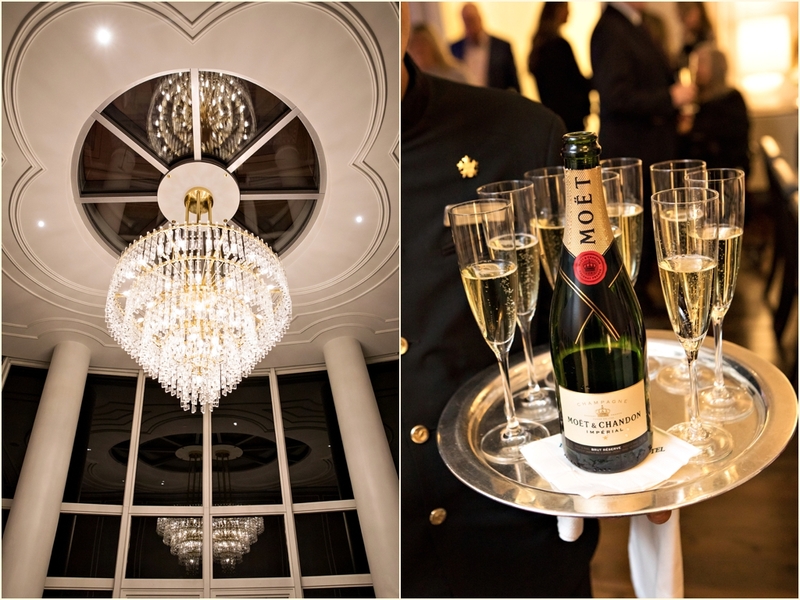 Guests enjoyed a welcome toast from Chef Daniel Bruce himself, as well as from Managing Director & General Manager of the Boston Harbor Hotel Stephen Johnston. 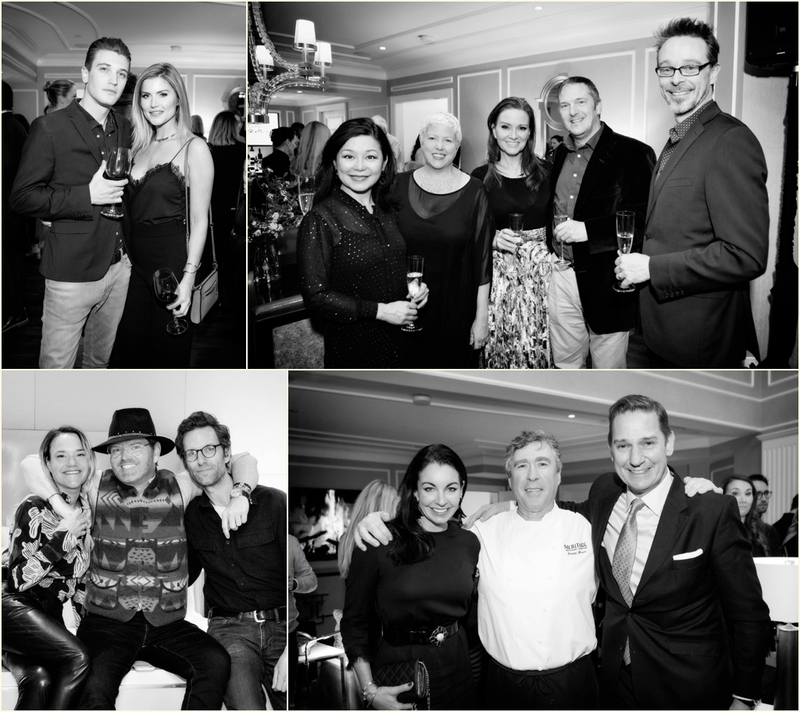 Special guests included top winemaker Anthony Hamilton Russell (all the way from South Africa) and NBC Boston’s TV presenter and local DJ Colton Bradford. 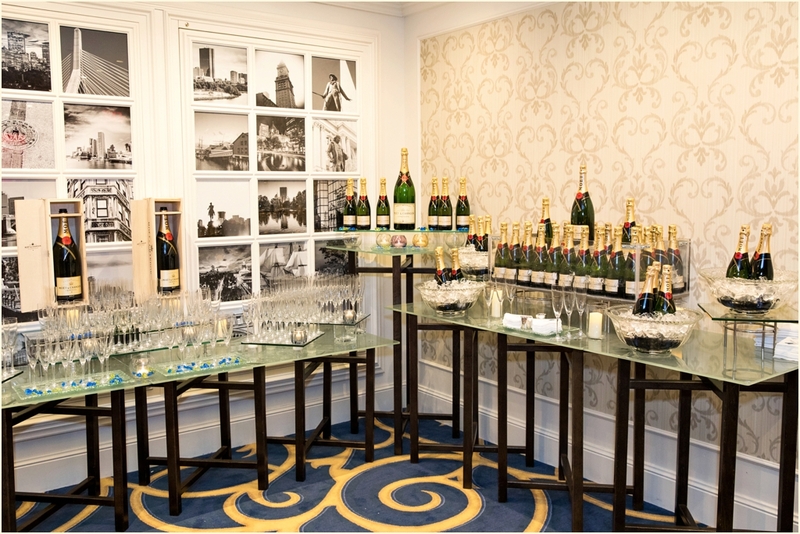 And of course, there was wine! 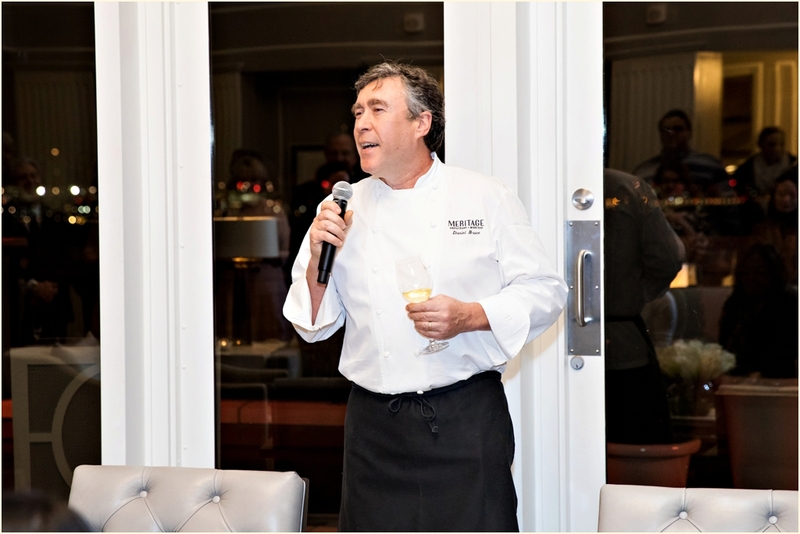 The main celebration took place in the hotel’s newly renovated Wharf Room where nearly 400 guests were able to sample over 50 varieties of wine featured in this year’s festival, expertly paired with Chef’s own culinary creations. 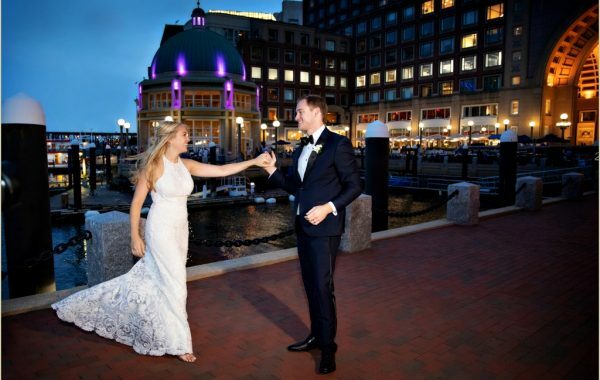 We could not have thought of a better way to start off the new year, and are looking forward to a fantastic year of weddings and events in 2019! 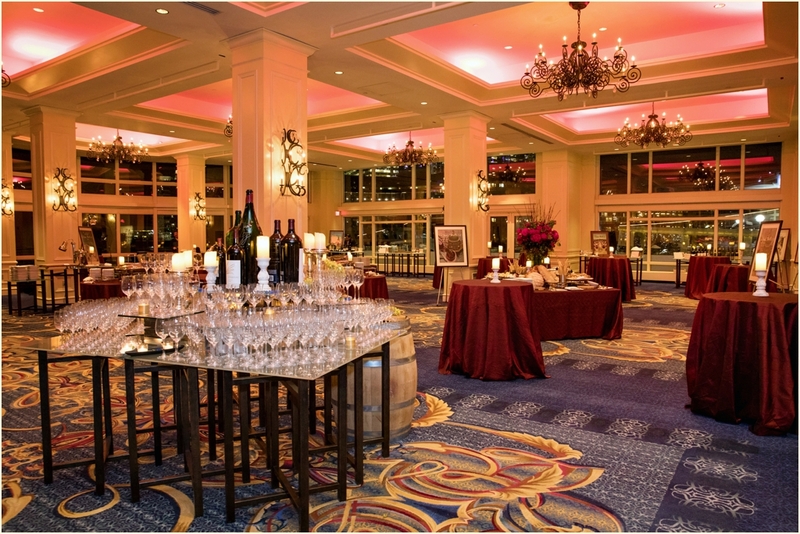 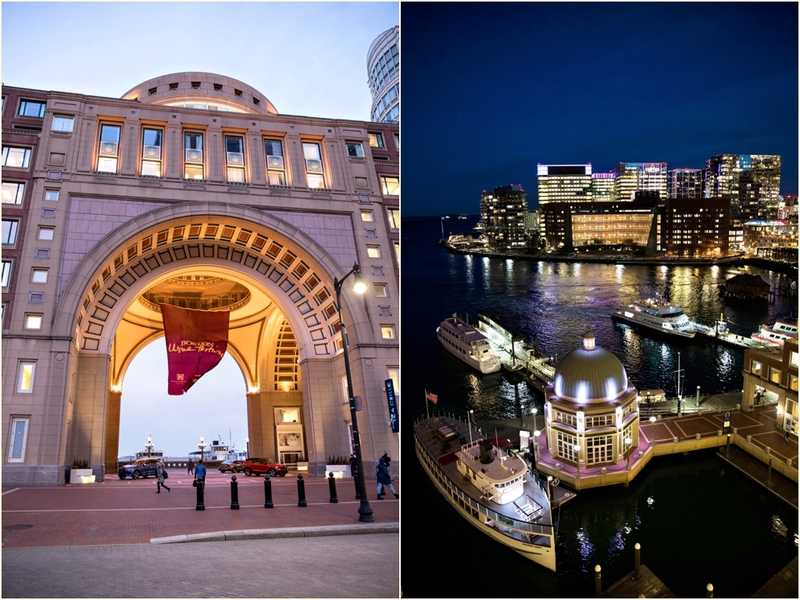 A very special thank you to the whole team at the Boston Harbor Hotel for having us there to capture the evening.